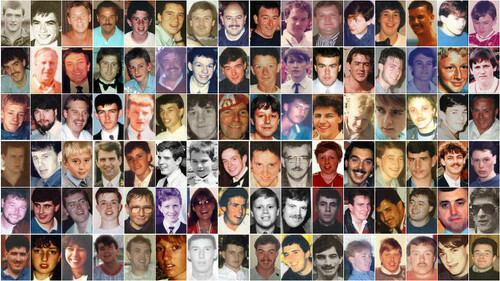 The Hillsborough inquests commenced on March 31, 2014 and are the subject of reporting restrictions that have been imposed by the Attorney General's office. 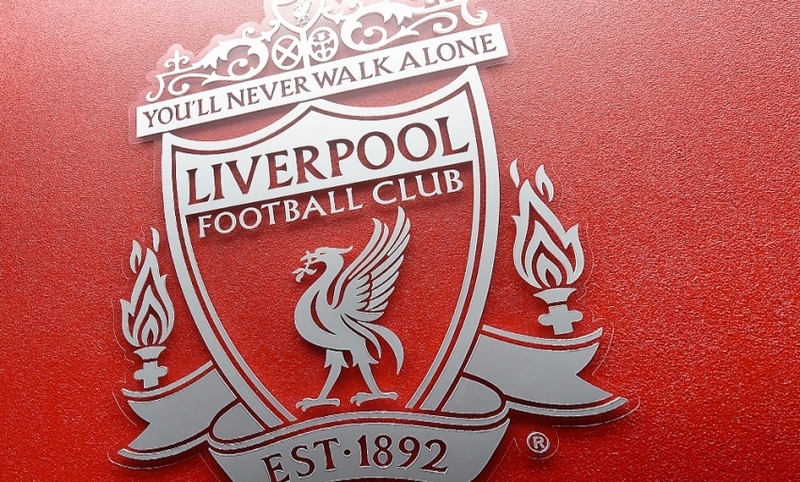 Liverpool Football Club is respectful of these restrictions and will therefore only be making available updates from other media channels for the duration of the inquest. To view archive reports from each day of the inquest hearings, click here. The safe capacity of a terrace pen at Hillsborough where fans died had been reached near to the exact time an exit gate was opened which let in more than 2,000 supporters, the inquests into the 1989 tragedy was told. Pen three on the Leppings Lane terrace had an estimated 1,296 fans inside at the FA Cup semi-final when the safe capacity was just 678, according to a stadium expert. A breakdown of timings had showed that 678 fans were in the pen at 2.52pm when an exit gate was opened for more than five minutes. The jury sitting in Warrington has already heard that match commander Chief Supt David Duckenfield, stationed in the police control room at the stadium, ordered the opening of the relevant gate, Gate C, with a mass of spectators still outside. This led to a "significant number" heading for the tunnel in leading to the terraces of central pens three and four behind the goal, the scene of the crushing in which 96 Liverpool supporters died. Michael Mansfield QC, representing some of the families of the deceased, suggested to expert John Cutlack, a structural engineer, that 678 was "a rather poignant figure". Mr Cutlack said: "Yes. That is exactly the figure that I calculated as the safe capacity." Mr Mansfield said: "What that means is that it had reached capacity at or about the time the gate was opened." The witness replied: "It had reached what I considered to be the safe capacity." Earlier Mr Mansfield put it to Mr Cutlack that many of the factors which "bore strongly" on what happened on April 15, 1989 "did not require an expert to identify". Mr Cutlack said: "They required somebody who is familiar with how a stadium operates and how you design a stadium, with a reasonable knowledge of how to do that." The barrister said that pens three and four, as a physical entity, effectively provided "a form of imprisonment for anyone who was corralled into those central pens at a capacity match." Mr Cutlack said: "Certainly it would be very difficult for people to be anywhere other than where they ended up." He agreed with Mr Mansfield that it would be "virtually impossible" to move out of the pen. Mr Mansfield said that anyone who looked at the "cages" could readily identify that. The expert said: "I think that should have been evident." Mr Mansfield said: "It should be evident to people who I suggest are obvious people. Eastwoods (Sheffield Wednesday's consultant engineers), Sheffield Wednesday Football Club in the guise of either the designated safety officer or any other official working in the control room, and senior police officers." Mr Cutlack replied: "I think that is reasonable." Yesterday, Mr Cutlack said the perimeter fence to stop fans getting on the pitch was a "pretty dreadful arrangement". It had a trough at the bottom, struts jutting into the terraces which were trip hazards and uneven steps up to the gates in the fence - which were themselves too narrow. Mr Mansfield asked him: "Would it be fair to say that the possibility of speedy evacuation of people caught in that pen (three) at the front was almost non-existent?" He replied: "I think it is fair to say that it was extremely difficult." Mr Mansfield said you did not need to be an expert in "crowd dynamics" to realise that an influx of supporters had come in rapidly through the rear tunnel to watch the match ahead of kick-off and they would not necessarily know what was happening at the front, and those at the front would equally not know what was happening other than considerable pressure coming from behind. The barrister said: "Trying to get the people at the back not to come in is really an uphill struggle, isn't it?" Mr Cutlack said: "Well there is certainly nothing the crowd could do about it." Mr Mansfield said: "Of course the public address system could do something about it." The witness replied: "It could have done." Mr Mansfield said: "The people in the front rows who are being crushed right up against the perimeter fence did not stand a hope of quickly being released by the exits at the back, did they?" The jury was shown photographs of the crowd in pen three at 3.05pm. Mr Mansfield said to Mr Cutlack: "It is clear by looking at it, that it is well overcrowded." The witness said: "I would say from own perspective that it was overcrowded." Mr Mansfield went on: "I would say that any ordinary person with common sense would see this is overcrowded. "You would have to be pretty slow not to realise it is not hooliganism. It is crushing, isn't it?" Mr Cutlack replied: "I think you are moving into an area where there is going to be a lot of evidence given on this." Mr Cutlack has been instructed by the coroner, Lord Justice Goldring, to give his expert opinion, following weeks of evidence from witnesses from Sheffield Wednesday, fire, police and the local authority, responsible for safety on the day.